Talk to Canny about our years of experience in app sales, management, and advertising. 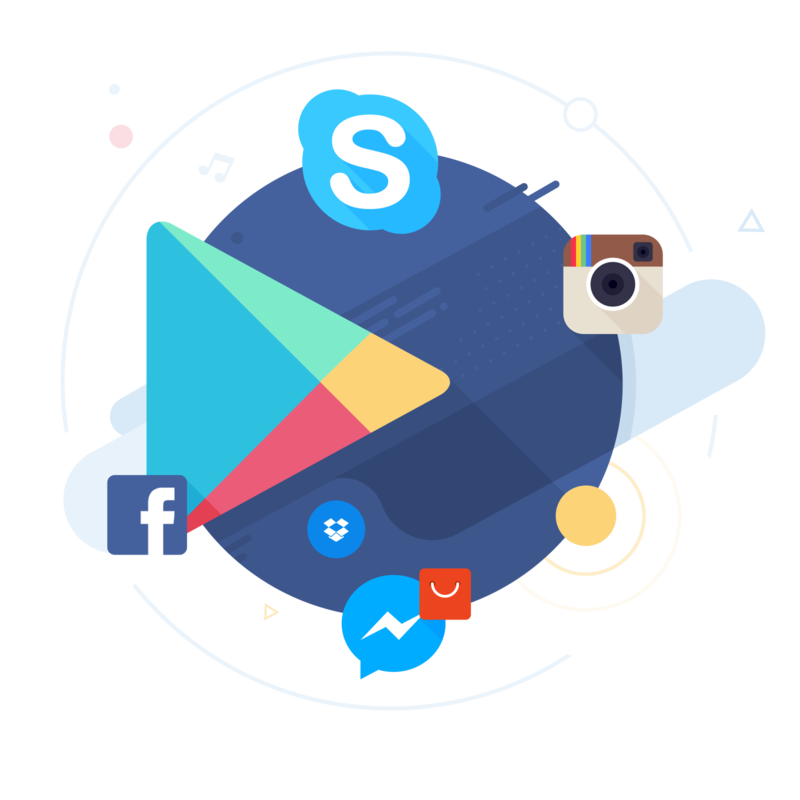 Canny will deliver a top digital strategy to drive the best results for your current app stage. Getting your new App on the market can be a difficult thing. At Canny we've developed a strategy to make sure that get the best possible result out of marketing your app. Whether you're just getting ready for launch, or you already have an established app and want to increase retention or in-app actions, we'll be able to get you the most for your investment. Is your app store page updated? Does the description use keywords relevant to your app? Are there descripitive images that show your UI? You can't build a great building on a weak foundation, and we will make sure that everything is ready so your app is set up for success. There are many different channels for advertising your app. We don't want to limit ourselves to just saying one channel is better than others, we want to use whatever it is that will get you the best results. For that we need to understand your business, your goals, and the current stage of your app. Our team comes from a strong background in app sales and management, and all of that experience will benefit you. We've set up the foundations, we've established the strategy, and we're already getting results, so what's next? We take the data that we have and we apply it to continuously improve on those results. When utilising machine learning it's important to never stop testing. Creative insights backed by data, becomes an incredibly powerful advertising tool, and we know how to leverage it.